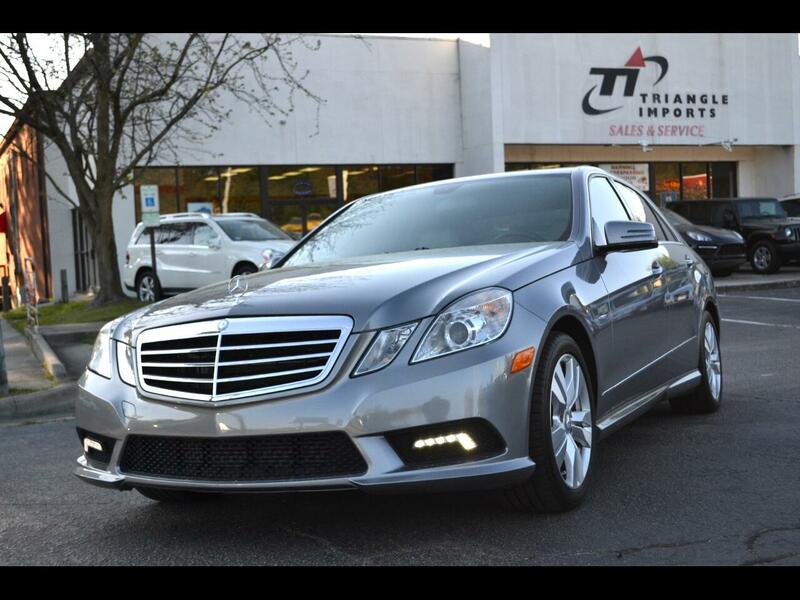 This E350 comes equipped with Navigation, Rearview Camera, ipod/MP3 Interface, Satellite Radio, Surround Sound, Heated Seats, LED Running Lights and Sport Package. The common oil cooler leak that effect the Mercedes diesels has just been repaired at the Dealer. Averages 10 MPG on the highway than the gas conterparts!! !